Are manual HR processes becoming extremely inefficient? Is HR no longer able to support organizational growth? Or, are you just looking to modernize the employee experience? 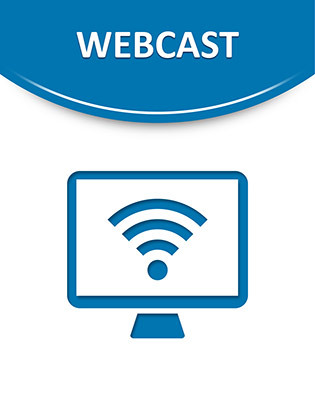 Watch this webcast to learn how Hitachi Vantara eliminated their home-grown case management tools (Emails, SharePoint, etc.) and manual outdated HR processes, and provided their employees with a modernized Employee Service Center where they can get all the HR services they need in one place.